Our latest vlog is LIVE! Check out our recent adventure at the Wine ‘n Dine X Megu June event & watch us interview the Co-Founder of the app! Hey guys! 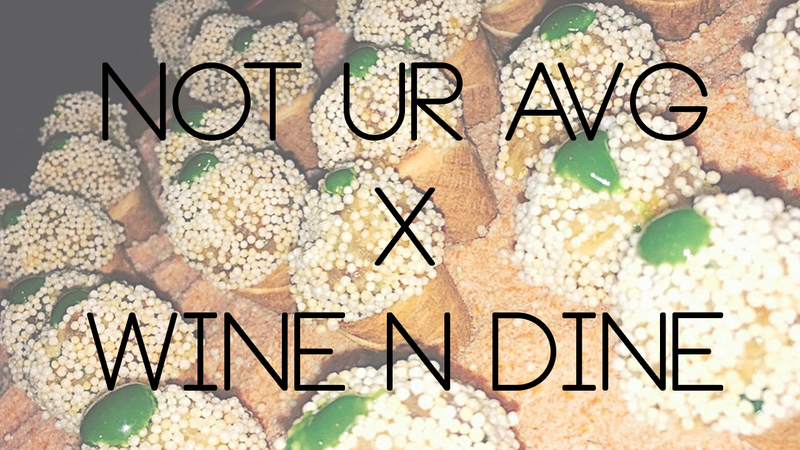 We wanted to give you a glimpse of our experience at the Wine ‘n Dine Megu event. The night was full of delicious cocktails and appetizers and spreading the word about the app! Huge thank you to @mrjstern for letting us interview you for our YouTube video. Wine ‘n Dine serves as a visual menu to guide you toward your next favorite meal – that’s why we love it! Be sure to download the app & follow us on it @noturavg.